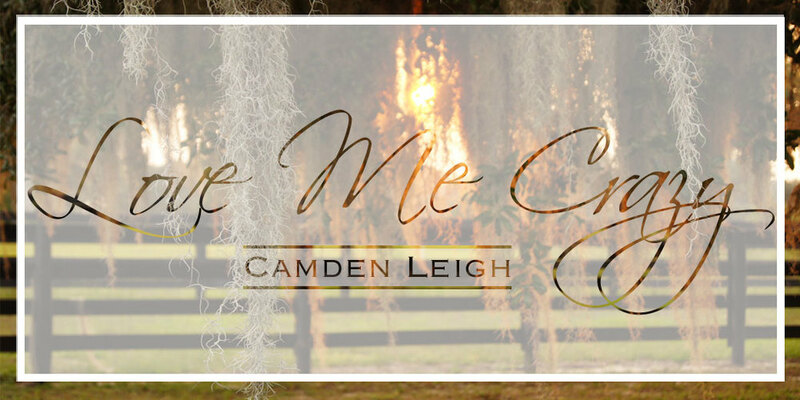 Love Me Crazy by Camden Leigh Now Available! 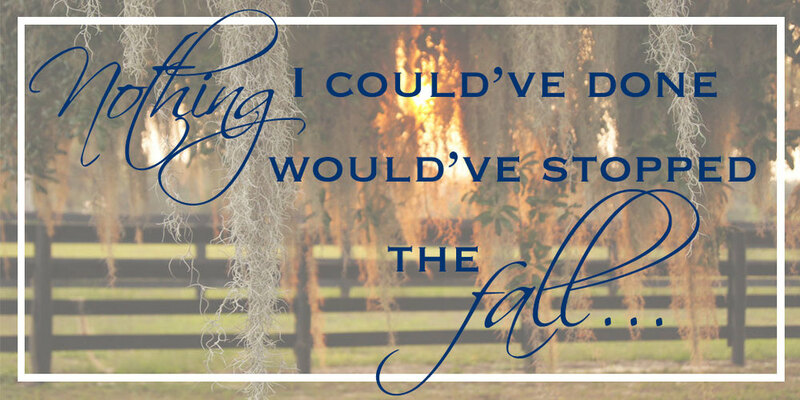 Join and be the first to read about new releases, cover reveals, contests and exclusive excerpts (disclaimer: dog photos included). We respect your privacy and you can opt out at any time.